With ageing, the immune system does not function as well as it did earlier in life, leaving individuals open to a range of diseases including infections. Negative psychological factors such as stress and depression can worsen immunity, and in some cases, this is particularly the case among older adults. However, there are also positive psychological factors that have been shown to relate to positive immune and health outcomes. 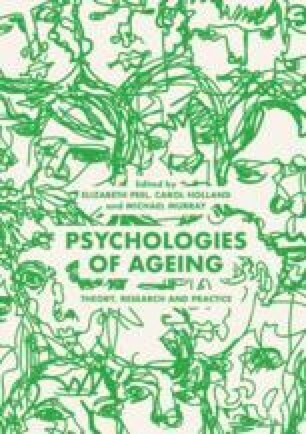 This chapter outlines the links between psychological and behavioural factors and the immune system, particularly in the context of ageing. It focuses on key positive and negative psychological factors that can boost or be detrimental to our immunity and briefly touches on the mechanisms by which these factors influence immunity and health in later life.